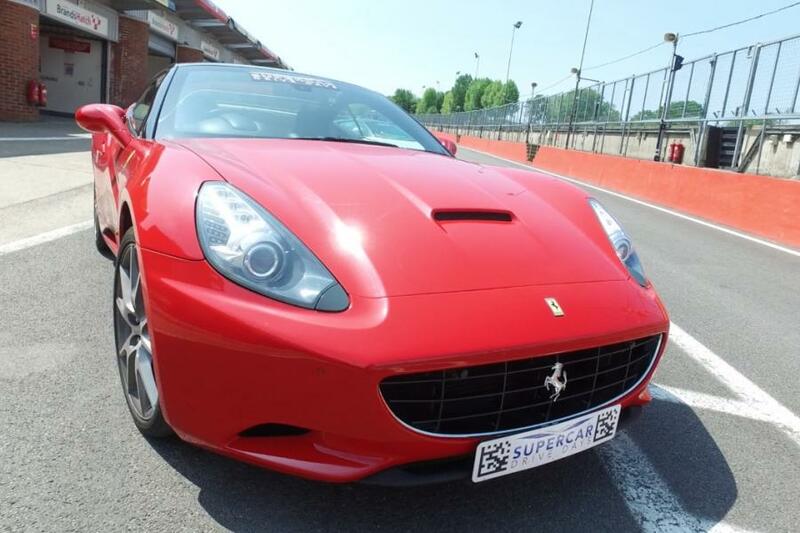 Indulge yourself in Ferrari's spirit with a driving experience in this Ferrari California Gran Touring Supercar. The Ferrari California displays all the classic attributes and poise of a Ferrari but with the option of being able to cruise in comfort. You'll get to experience the first V8 front engined Ferrari ever, with an insanely broad power band which is incredibly user friendly and easy to control. 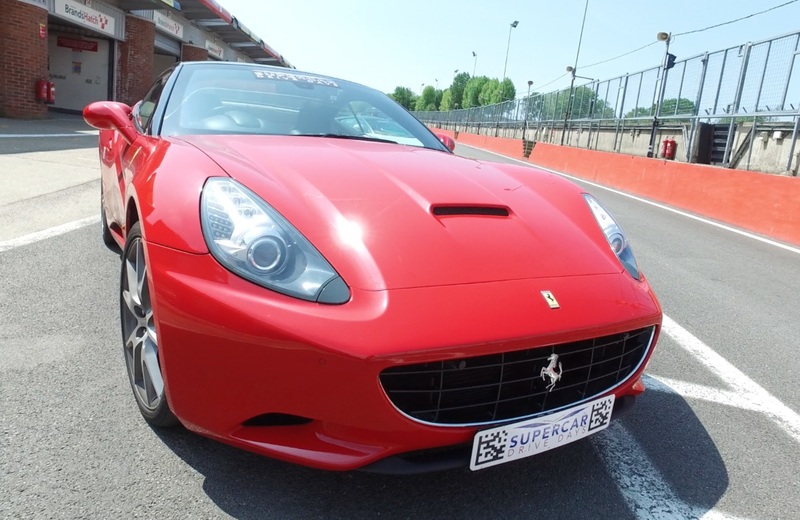 Speed wise, this breakthrough Ferrari clocks 0-62 in under 4 seconds! 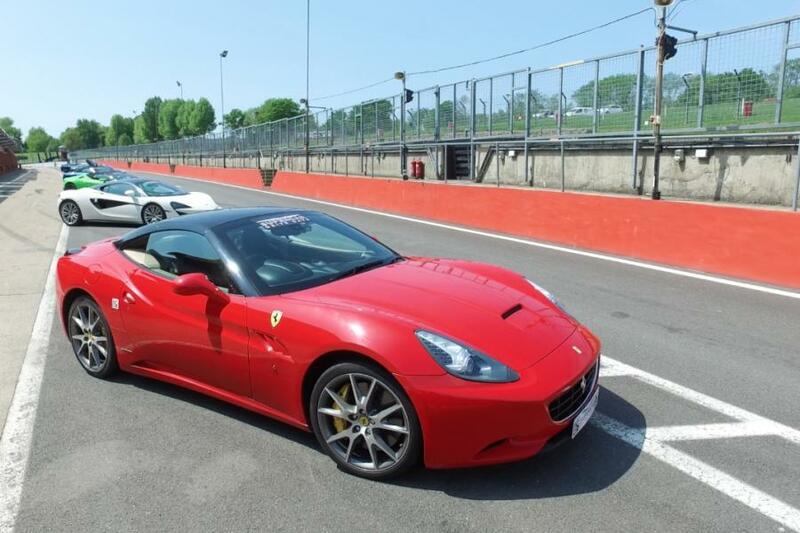 Lose your Ferrari virginity in style! 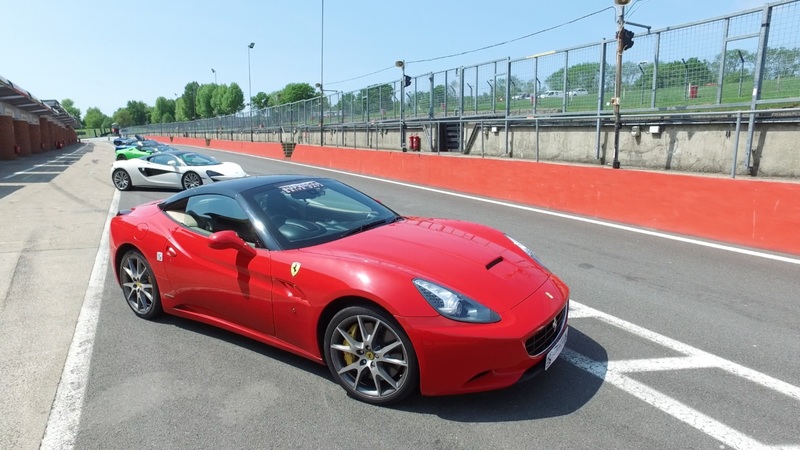 The perfect first time Ferrari driving experience you'll never forget.